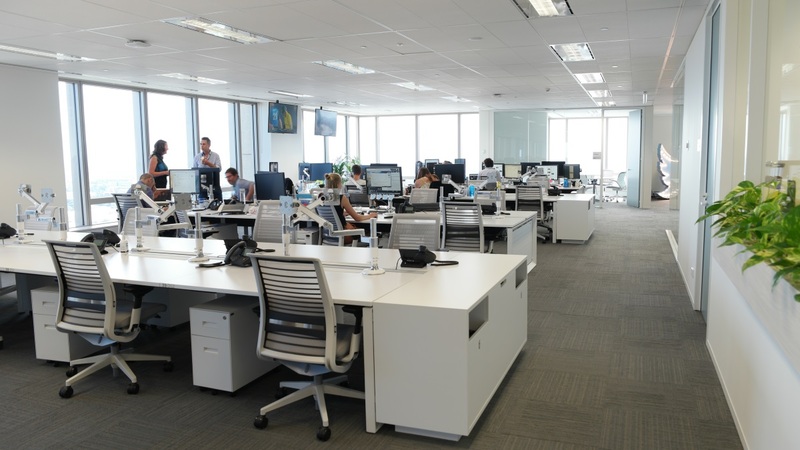 Due to the fact that offices are not always regularly cleaned to a deep and professional standard it can leave them not being as hygienic for staff as you think it is. This problem can lead to un-happiness among staff and also cause illness. It’s important to keep your workplace presentable and clean so that it will reflect back in the work that you do. Did you know that a desk surface can be up to 400 times dirtier than the average toilet seat! In a study by webmd, they went around swabbing areas in the workplace to see how dirty those areas are. They used a machine that measures ATP levels to detect Mold and other bacteria. The higher the reading the dirtier it is. They found that 75% of all washing room taps in the office they tested were above 300! Did you know that a desk surface can be up to 400 times dirtier than the average toilet seat! Carpets, if not cleaned regularly, can cause respiratory issues to staff as well as set off allergic reactions. All of these reasons and more show that your workplace, Office or kitchen should be cleaned regularly by a trained professional. Getting your workplace deep cleaned on a regular basis of between 3-6 months will help significantly improve the hygiene of your business. Also the super clean environment would reflect back upon your staff and out through their work. To talk to a member of our team about our contract and one off cleans, give us a call on 0800 020 9132 to get a FREE no obligation quote.